Blog - FREE Hotel Chocolat Hamper - Don't Miss Out! 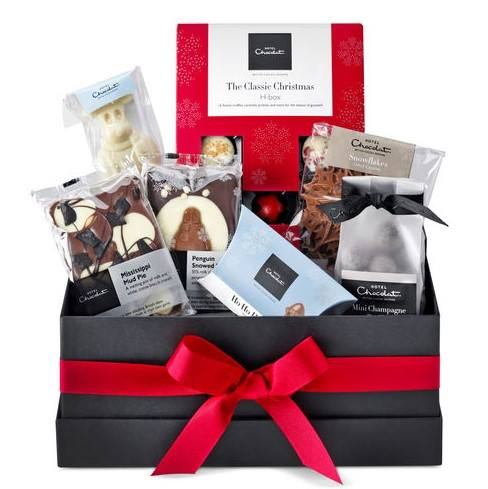 FREE Hotel Chocolat Hamper - Don't Miss Out! We are giving away Free Hotel chocolat hampers during December. Make sure you don’t miss out on this opportunity by signing up to our discount club today. Keep an eye on your inbox as you'll receive an exclusive code enabling you to claim your free gift worth £39.